E-cigarettes, or vaping, has surpassed traditional cigarette use says the Centers for Disease Control, but a new research find that despite manufacturers’ claims, they’re not necessarily a safer alternative. Most flavored e-cigarette and refill liquids contain harmful chemicals that can cause a respiratory disease which scars the lung and makes breathing difficult according to a study conducted by a team at the Harvard T.H. Chan School of Public Health. They tested 51 types of flavored e-cigarettes and liquids by leading brands and found that 47 contained diacetyl, acetoin, or 2,3-pentanedione. And surprise, surprise David Christiani says, "Since most of the health concerns about e-cigarettes have focused on nicotine, there is still much we do not know about e-cigarettes. 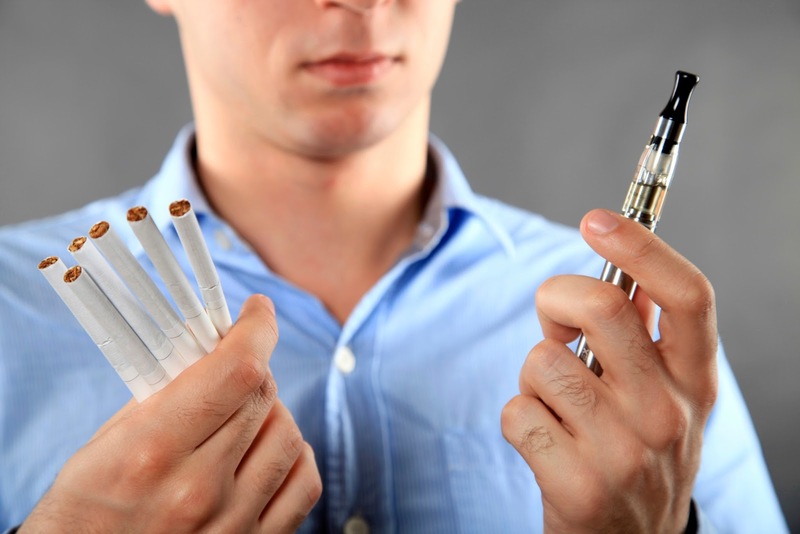 In addition to containing varying levels of the addictive substance nicotine, they also contain other cancer-causing chemicals, such as formaldehyde, and as our study shows, flavoring chemicals that can cause lung damage"
e-Cigarette use (according to the CDC) has tripled between 2013 and 2014 among middle and high schoolers, rising from approximately 660,000 to 2 million students.